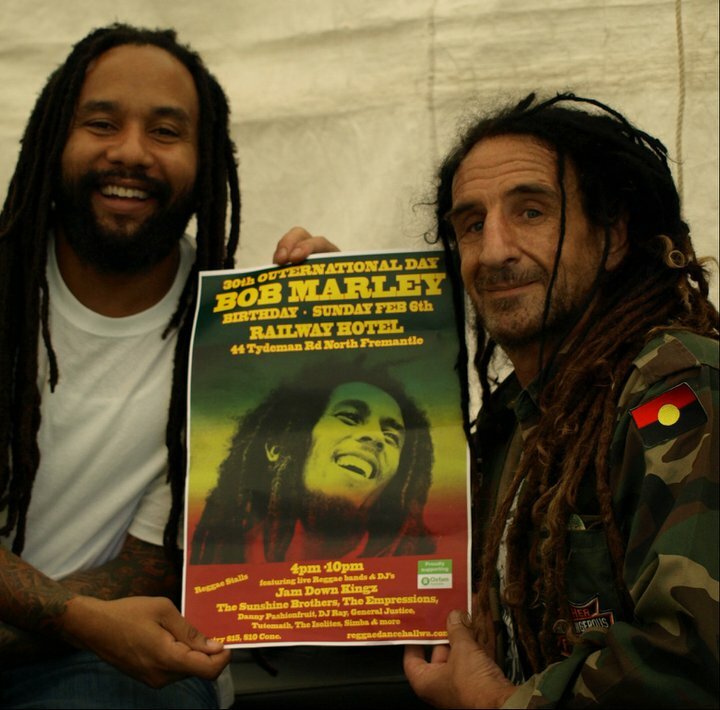 Bob Marley Outernational is an event that has run annually in Western Australia since 1981. Celebrating the life and musical legacy of the great Robert Nesta Marley. With the aim of showcasing a diverse range of reggae music, paying homage to the roots and foundation artists, whilst highlighting the ever evolving Jamaican music genre, and providing a forum for local acts to perform and develop. Over its 30 year history it has featured international, national and local reggae and dancehall bands and dj's. Every year part proceeds are donated to various worthy causes, and in the past this has included community radio stations, third world schools, assistance for the disabled, the victims of the Haiti Earthquake and clean water projects in Africa through Oxfam.